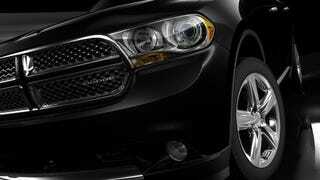 Dodge has unveiled a teaser site for the 2011 Durango along with these shots of the Jeep Grand Cherokee-based SUV coming later this year. What's expected: three rows of seats and a Hemi V8. 2011 Jeep Grand Cherokee: Good Looking, But Is It Enough?